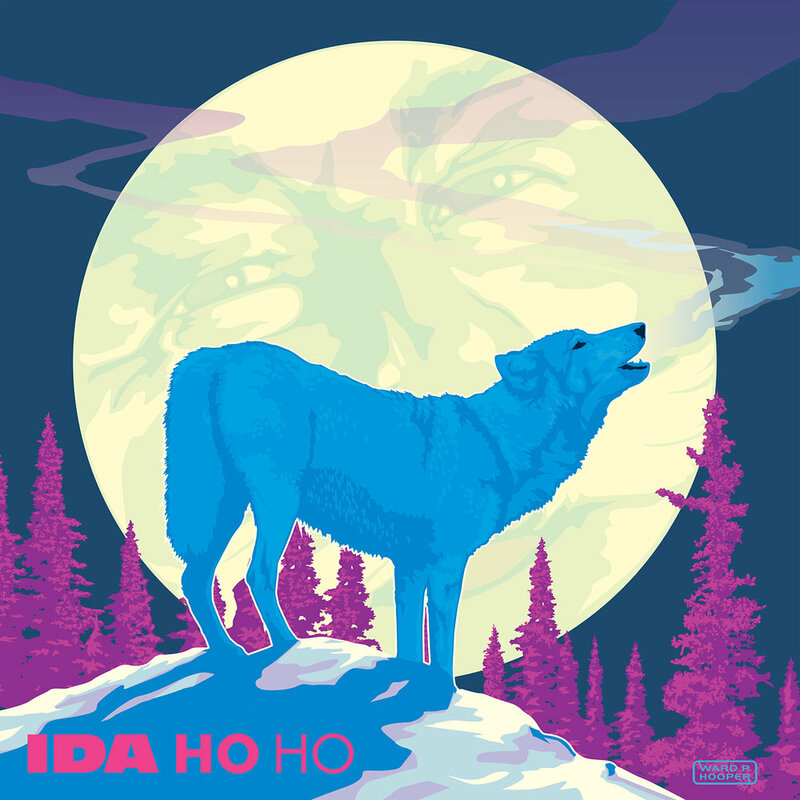 Select performers from this years Ida Ho Ho CD will be live in studio to chat with Tim Johnstone and perform their Ida Ho Ho song. Tune it at noon! All proceeds from the sale of Ida Ho Ho benefit the Women’s and Children’s Alliance.